In the summer of 1851 a crew working for the U.S. government surveyed the outline of the six mile square that would become Wood. That November another crew marked all the section corners, walking through the woods ad wading the swamps, measuring. 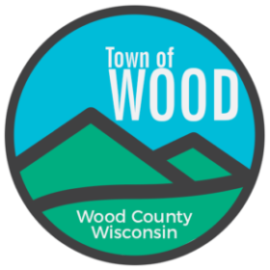 The township of Wood was established on February 10, 1874. Included in this township was all of the area now in Wood and Cary townships. On February 13, 1901, it was reorganized to include only its present area and was renamed New Wood Township. The name was changed back to Wood Township on May 9, 1901.